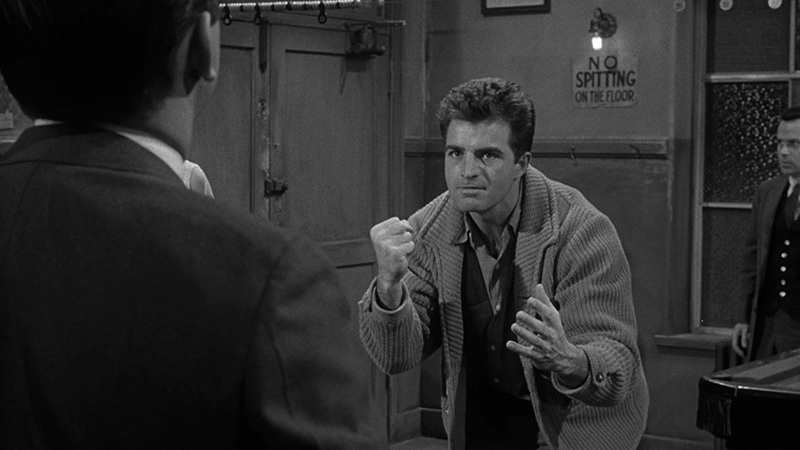 The supreme master John Cassavetes followed up his earth-shaking 1959 debut Shadows with this, his first directorial effort for a major studio. Positioned somewhere between Cassavetes’ ferocious independent productions and the Hollywood fare of the early 1960s, Too Late Blues represents a glimpse at a road not taken neither by the director himself, nor by mainstream American cinema in the era of the studio system’s collapse — a parallel-universe of the movies that never came to pass… except in rare instances such as Too Late Blues. 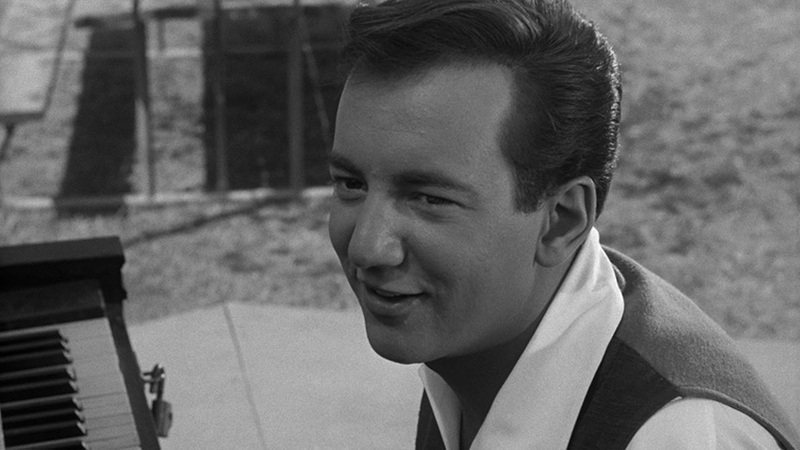 Legendary American singer Bobby Darin (of “Beyond the Sea” fame) plays the leader of a jazz band whose peripatetic performances ultimately lead him to cross paths with a singer (Stella Stevens, later of Jerry Lewis’s The Nutty Professor) with whom he falls in love. Drama ensues when Darin’s masculinity is thrown into question following a violent brawl, and the film lurches towards its gripping conclusion. The critic Jonathan Rosenbaum wrote that Cassavetes’ film is a portrait of “the self-laceration and other forms of emotional brought about when a footloose jazz musician decides to sell out and go commercial,” that it “has moments that are indelible and heartbreaking,” and that “if you care a lot about Cassavetes, you should definitely see this.” The Masters of Cinema Series is proud to present John Cassavetes’ Too Late Blues for the first time on Blu-ray and DVD in the UK. 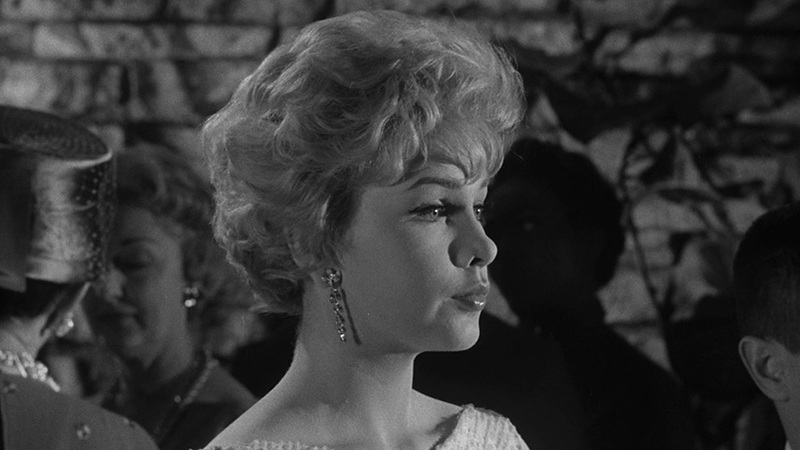 52-PAGE BOOKLET featuring a new essay by critic and scholar David Sterritt, a 1961 interview profile with John Cassavetes, an excerpt from composer David Raksin’s autobiography, and a 2007 interview with actor Stella Stevens.